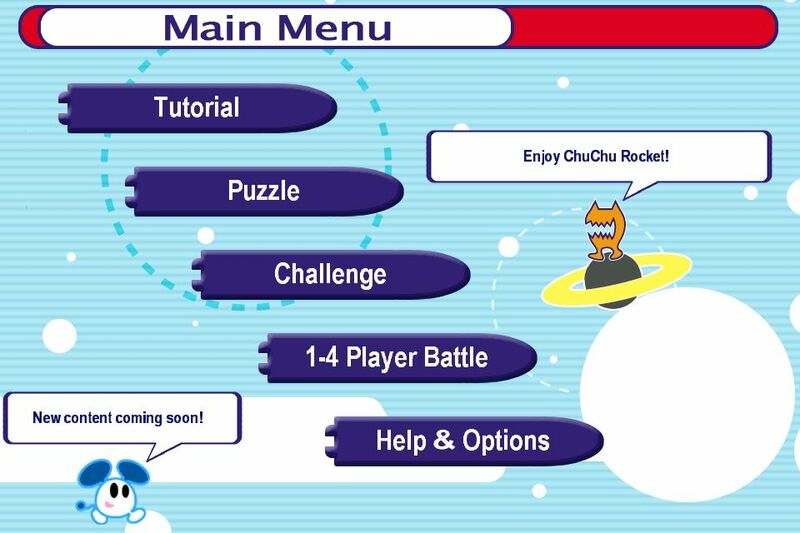 All Aboard the ChuChu Rocket! Finding out that ChuChu Rocket! was released for iOS devices made me super happy. 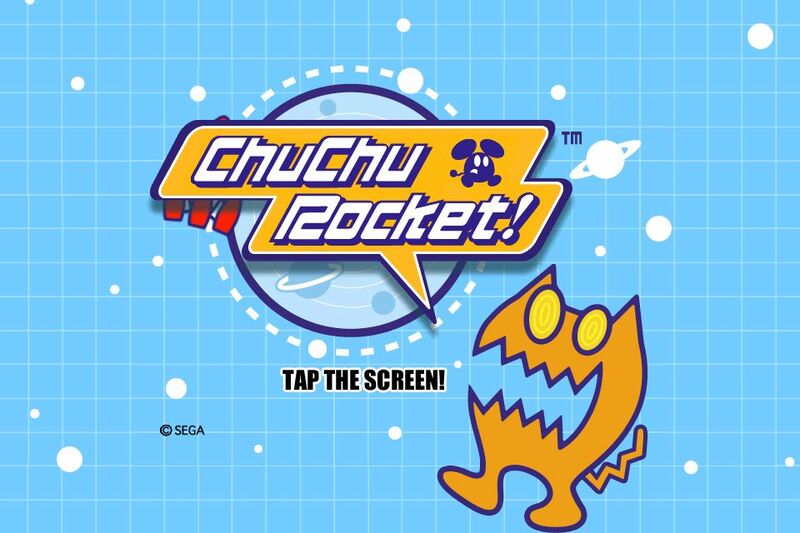 I was a big big fan of the original ChuChu Rocket! that was released back in 1999 or 2000 if I recall correctly for the ill fated Dreamcast game console. I was a huge Dreamcast supporter and still am to this day–great games. ChuChu Rocket! was one of my top favorites and I knew something special was coming when I saw the original advertisement online before it released in the US (I have linked that commercial here). 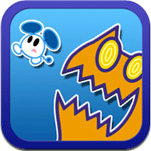 It is a tremendously fun puzzle game. Use directional placers to direct mice away from evil cats and into rocket ships for escape. Pretty common everyday scenario in my life, mice, cats, rockets. It is a simple concept that is insanely complicated when you are timing your chu’s (mice in Japanese) movement to avoid the cats and make it to the rocket without getting eaten or falling down a hole. The game translates perfectly to a touch environment. 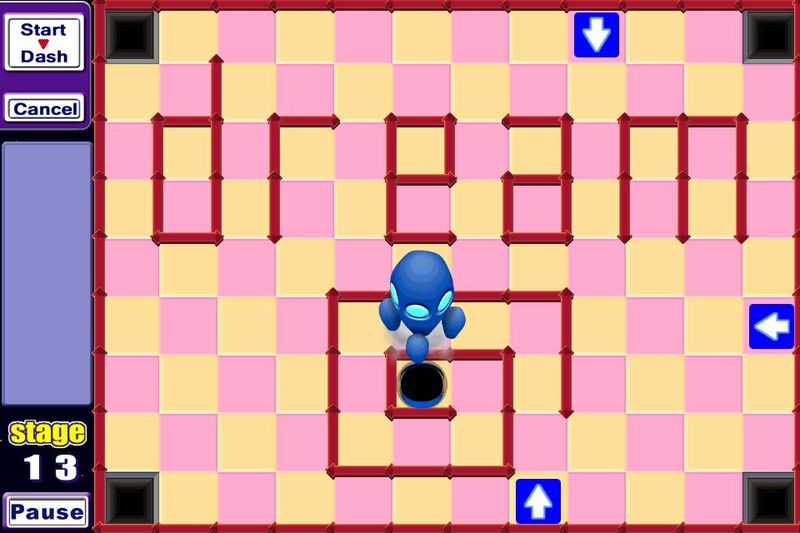 Sega did a wonderful job porting one of my all time favorite puzzle games. Recently if you have been shopping for games several companies have put items up for $.99, half or two thirds off the normal price. When you see one of those sales, you have to pick this game up. I can not condone the three dollar normal price, but for $1, you HAVE to get this. It is endlessly entertaining yet extremely challenging at the same time. Which is the best balance to any puzzle game. Occasionally I have problems swiping to place my directional marker, it works eventually but can be annoying. Watch the video, get the game! ChuChu Roketto! Nezumi wo tasukeru ChuChu Roketto! Neko wa kowai ChuChu Roketto! Roketto sugoi Zubabababa!